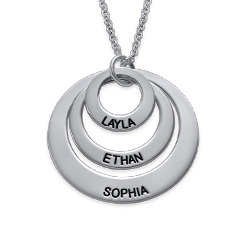 If you want to be on trend, then you need to own a name necklace and the Sterling Silver Fancy Script Name Necklace is a perfect choice. 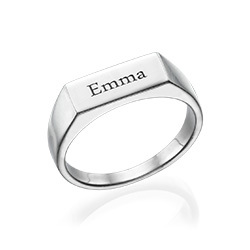 The fancy script adds an elegant touch to this classic style, making any name or meaningful word that you choose instantly more elegant. 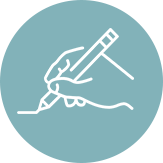 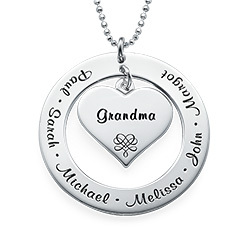 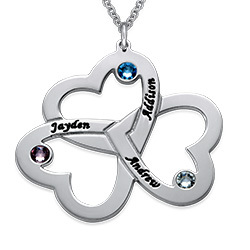 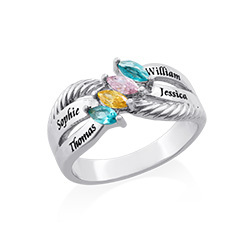 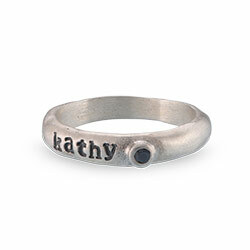 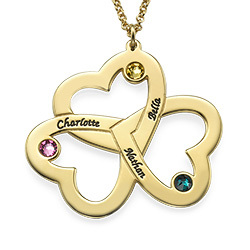 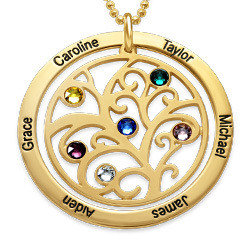 From teens to grandmothers, any woman will treasure this gift. 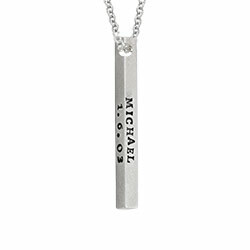 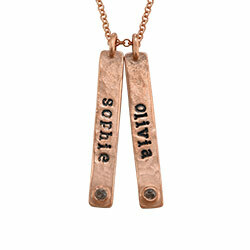 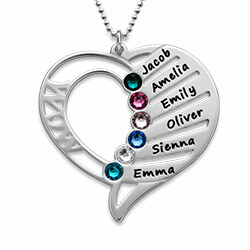 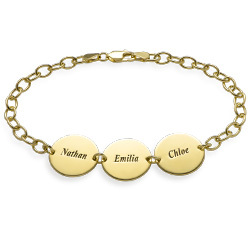 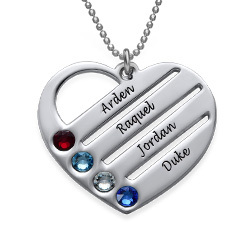 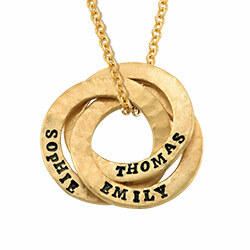 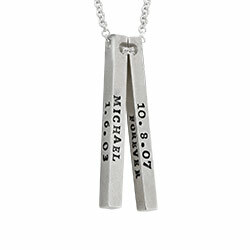 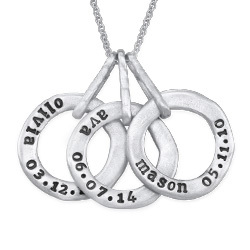 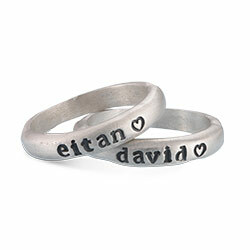 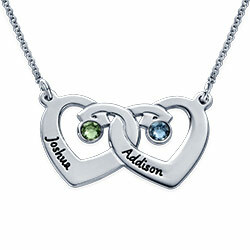 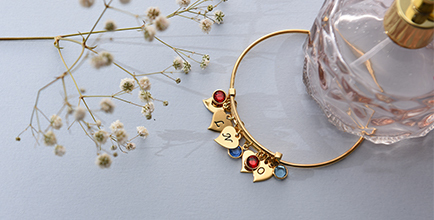 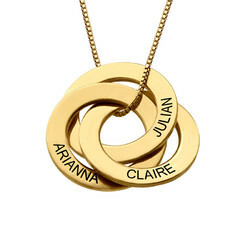 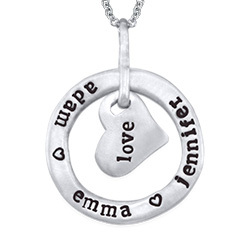 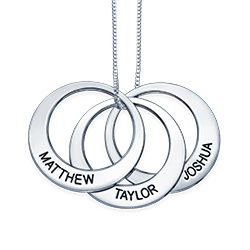 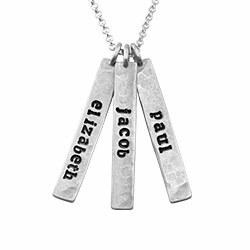 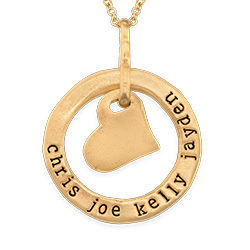 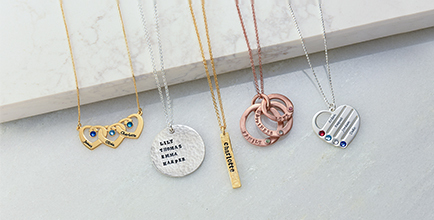 If you’re looking to spoil yourself with a piece of jewelry, you can’t go wrong with the Fancy Script Name Necklace. 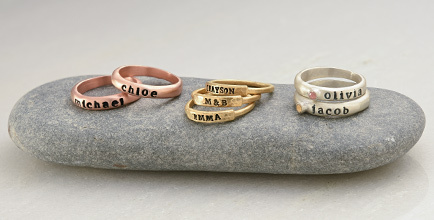 Measurements: 10mm x 25mm / 0.40" x 0.97"